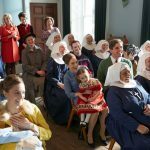 Series 8 of Call the Midwife premiered last Sunday (January 13) on BBC One and, by all accounts, fans of the series are in for the proverbial bicycle ride of their lives. Never a series to shy away from difficult subject matter, this year is certainly going to be no exception. Having already dealt with the likes of domestic abuse, prostitution, infant mortality, homosexuality, racism, poverty, the devastating effects of thalidomide and alcohol addiction, the series has also addressed a spina bifida birth, tuberculosis, a little-known condition diagnosed as cystic fibrosis and Down’s syndrome all in the historical context in which the story takes place. 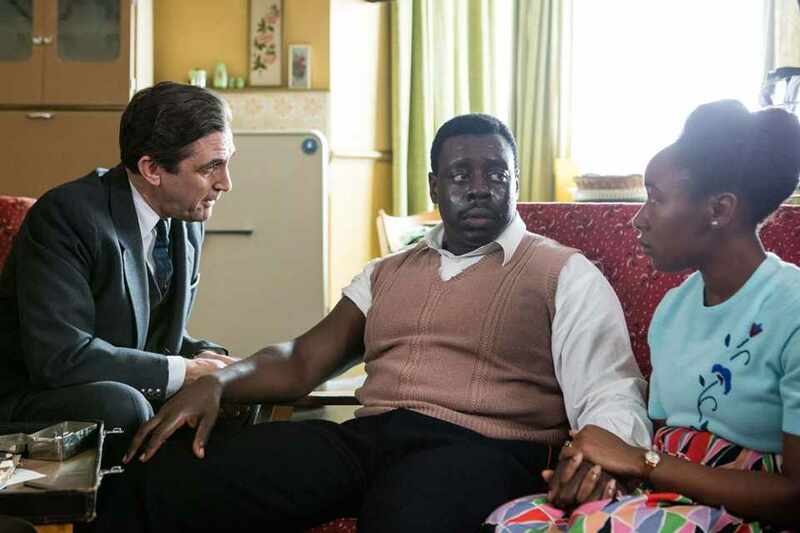 For series 8, the power of Call the Midwife was on full display this past Sunday as episode two saw Dr Patrick Turner (Stephen McGann) and Nurse Trixie (Helen George) treat a young Ghanaian family affected by a mysterious illness, which was later diagnosed as a devastating genetic blood disorder called sickle cell disease. 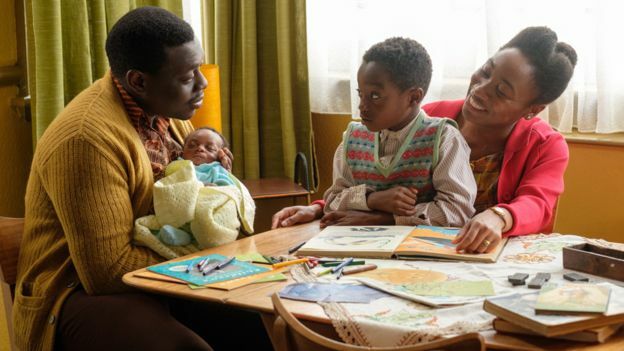 According to the BBC, the sickle cell disease storyline prompted a significant increase in newly registered blood donors. “During the show’s 8pm to 9pm broadcast, 46% more people registered as new donors at www.blood.co.uk than during the same hour the previous day,” a Call the Midwife spokesperson wrote on the show’s official Facebook page. Most sickle cell patients in the UK have an African or Caribbean family background, according to the NHS, and as Sunday’s episode storyline explained, more blood donations from people with a similar ethnic background are needed to help treat the lifelong condition which affects one in 2,000 births. “People with sickle cell disease have a much better outlook than in the 1960s, including thanks to treatment with regular blood transfusions. The disease is still not widely known amongst the general public but it’s the fastest growing genetic disease in England,” said Nadine Eaton, Head of Blood Donation Campaigns for NHS Blood and Transplant. It didn’t take long for viewers to spot the symptoms and diagnose the condition as sickle cell with many taking to social media to praise the period drama for its portrayal of the disease. Call the Midwife S8 continues Sundays at 8p on BBC One and premieres Sunday, March 31 on PBS.